Attraction Introduction: Family-Friendly Recreational Facility in Harrisburg, Oregon. Get an adrenaline rush from playing outdoor and recreational paintball at DiamoandHill Paintball. Plan a day-trip that is fun for the whole family at DiamondHill Paintball, a recreational facility and outdoor paintball field in Harrisburg, Oregon. 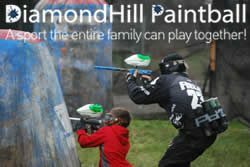 Run by paintball enthusiasts who are active in playing and coaching, DiamondHill Paintball caters to people interested in casual and competitive play. Customers love our outdoor field. Check in at the center, find a pit area and table, and play on any field you like. You are able to play as a group or by yourself. We offer rentals or you can play with your own gear. Contact our recreational facility in Harrisburg, Oregon, to request more information about our paintball and speedball tournaments. Member of the Tri-County Chamber of Commerce. SPECIAL DISCOUNT: Bring in a printout of this web page and each player can play a 2 hour session with gear, air and 500 paintballs for only $25. Visit the web site for more details, photos and more. 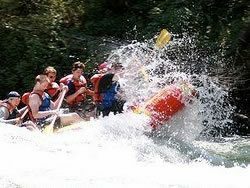 Attraction Introduction: Oregon Rafting Excursions and Fishing Trips specializes in adventurous outdoor activities for families and the outdoors men in you! We provide our customers with fun and enthusiastic white water rafting and fishing trips. 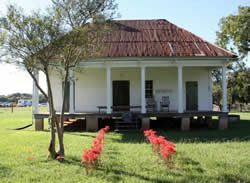 Their seasoned guide has over 10 years of expert guide service. 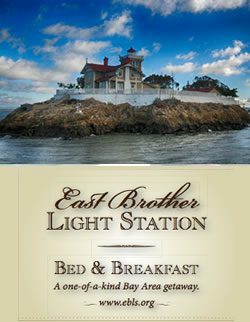 They provide top of the line fishing gear, safe boats, good food and comfortable accommodations. Visit their web site for more details on their White Water Oregon Rafting Excursions and Fishing Trips. Great things to do idea for groups, families and anyone who wants to experience the exhilaration of rafting on breathtaking rivers in Oregon. Photo courtesy of Oregon Rafting Excursions. 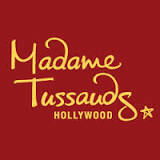 Attraction Introduction: Looking for something fun to do in your area? 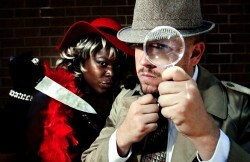 Murder Mystery Dinner Theater is a great way to spend the evening. The rustle of silks and feathers under muted conversation was probably the last thing heard by the tragically and unexpectedly deceased at the Annual Billionaires Club Masquerade Ball. With a mystery under each feathery façade, unmasking the killer may be quite a challenge. It’s up to you to determine which partygoer is guilty, bring this crime to justice, and save the party! Attend the Billionaires’ Club Annual Masquerade Ball and help get this soiree back on track by trading clues with your guests, gathering information, and solving the crime before the masked menace gets away! Evening wear, ball gowns, Venetian masks, suits, and tuxes are what to wear to this high class night of masks and murder. Get ready for a glamorous evening of mystery, intrigue and, murder. Visit the web site for more details, show times, locations and more.